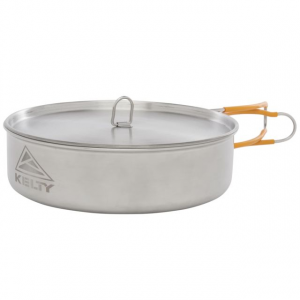 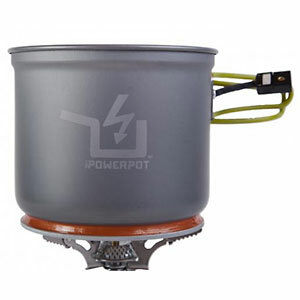 Kelty Base Camping Propane Stoves Kit Multi 24654219. 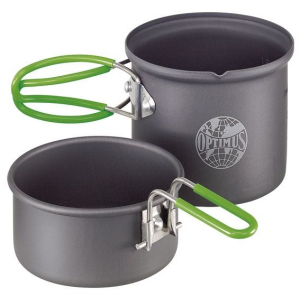 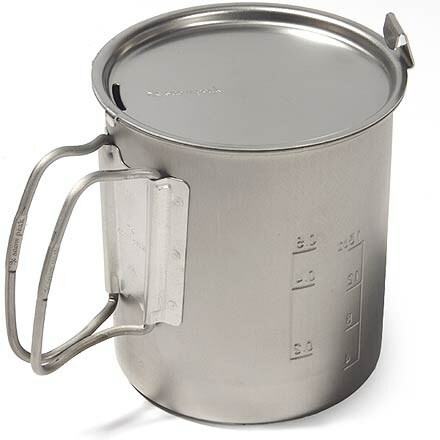 Now our Camp Kitchen is here to help you make tasty grub for the whole crewwithout killing the cargo space in your Subaru.A brand-new collaboration with the green gurus at Preserve our Camp Kitchen is an essential set of stainless steel pots/pans and durable recycled plastic plates/bowls. 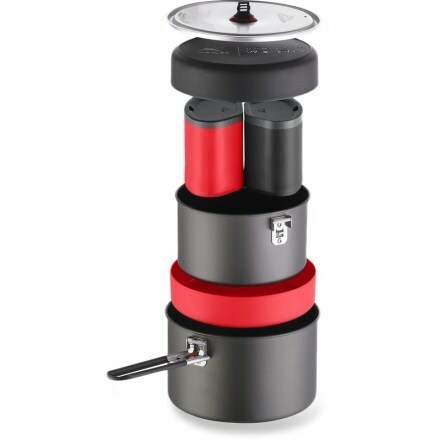 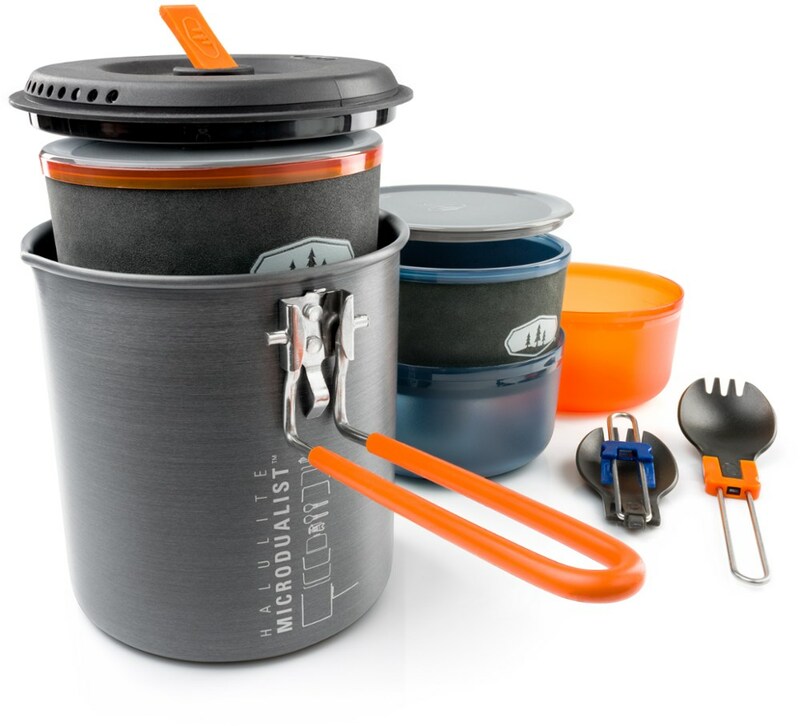 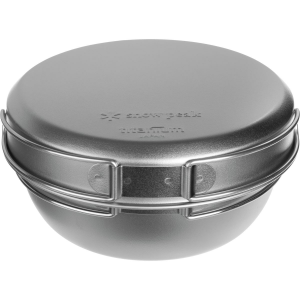 Its designed to store small work smart and eat bigwith sturdy folding handles color-coded dishware for each family member and a compact design that nests within a single pot.